Construction Support Projects & Land-Use Planner in Vermont | BLAZE Design Inc.
We have provided various residential and commercial boundary surveys and subdivisions ranging in size of under an acre to over 100 acres for Bennington, Windham and Rutland Counties. 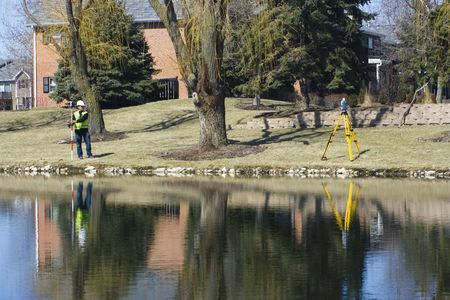 If you need to have your land surveyed, trust the experts at BLAZE Design Inc. today! Call 802.442.2892 or fill out our form for more information.